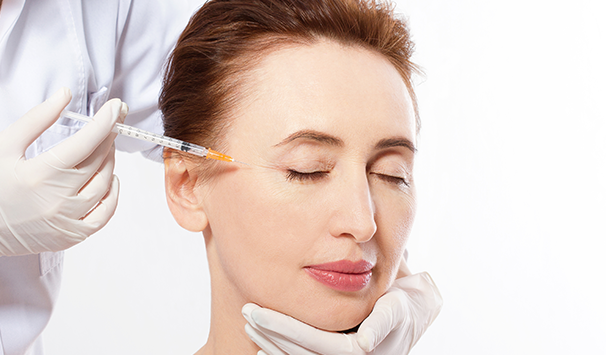 With your needs in mind, we now expand our range of aesthetics services with platelet-rich fibrin (PRF) therapy – a game-changing, all-natural treatment that has evolved from platelet-rich plasma solutions. Similar to the latter, PRF is obtained by drawing blood to fill one or several lab tubes and then putting those tubes in a centrifuge for approximately 10 minutes. 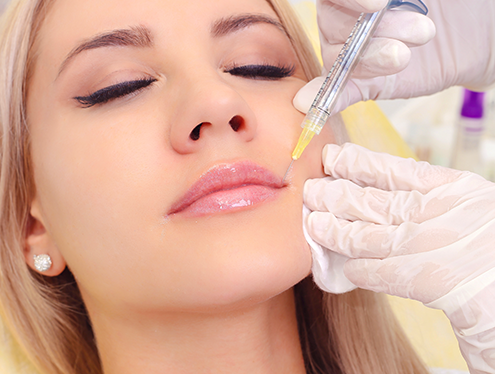 This pretreatment procedure is carried out to isolate PRF from other blood components and prepare platelet-rich fibrin injections that are intended to be given immediately to maximize the effectiveness of cosmetic enhancement. fine lines, wrinkles, and other skin irregularities. As we get older, the imperfections of this kind become too noticeable to disregard. But you no longer have to hide your skin flaws with heavy make-up and hope that no one will ever pay attention to what you’re trying to conceal. Now you can come to Iuventus Medical Center and receive natural therapy with platelet-rich fibrin injections. 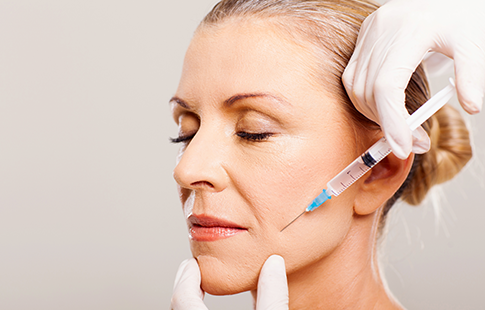 They can be given with dermal fillers and other cosmetic treatments to make your skin smooth and young again. Are you fed up with finding hundreds of hairs in your towel every day? Unfortunately, baldness is a serious problem that can affect both men and women as early as in their twenties. Suffering from hair loss, though, doesn’t necessarily mean that your only option is to undergo astronomically expensive transplantation procedures. Owing to the recent medical breakthroughs, you can now stop your baldness and stimulate regrowth processes with PRF therapy. The reason why more and more people choose to get injections of platelet-rich fibrin for hair loss is that this treatment is additive-free. PRF is taken from your own blood and centrifuged to isolate a perfect blend of white blood cells, fibrin itself, and stem cells. Together with growth factors, PRF not only improves your scalp health but also contributes to the regrowth of lost hair. The use of platelet-rich fibrin for hair loss results in better patterns and allows you to prevent thinning and other signs of going bald without transplantation procedures. Plus, you do not have to pay thousands of dollars for the treatment, which is very important because it is unlikely that your insurance plan will cover it. Whether it is facial skin rejuvenation or a cure for baldness that you seek, you won’t find anything better than PRF therapy. Once you receive a required number of treatments, you will start noticing dramatic improvements in your facial volume or scalp health. The cost of platelet-rich fibrin therapy performed at Iuventus Medical Center is several times lower than that of cosmetic surgeries and hair transplantation. It is our pleasure to help you look better without charging sky-high prices!